If you would like to contribute to Uitsig Animal Rescue Centre on a regular basis, then please select and complete one of the pledge forms below. 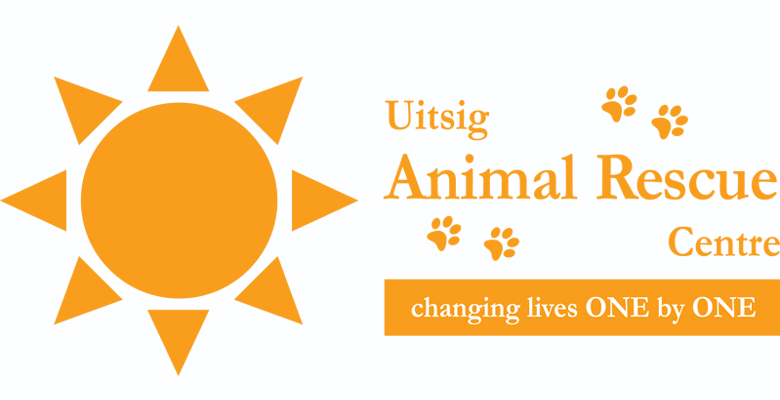 Uitsig Animal Rescue Centre is a registered NPO (090-162-NPO) and an approved PBO (PBO: 930046773). All donations are tax deductible. Please email your proof of deposit to info@securedonation.org.za as well as your details and we will send you a tax certificate.